She was referring to surviving as a musician solely on music jobs while fully understanding that, for a while at least, you won’t be able to do the one thing you really want to do all the time. You will probably not make money playing gigs with your band on weekends for a long time. But that doesn’t necessarily mean you can’t do something you’re also good at and enjoy. You can still use that crazy expensive degree you got and are still paying off. Heck! You might as well, right?! For me that’s, utilizing my teaching skills and developing my music lessons business, Pray Music. A service I provide, teaching guitar and voice lessons to students of just about all ages. I’m actually really enjoying myself and it challenges me to be a better musician and to really know my stuff since I’m teaching it to other people. Plus, I get paid to sing and play guitar with people all week. That’s pretty awesome. 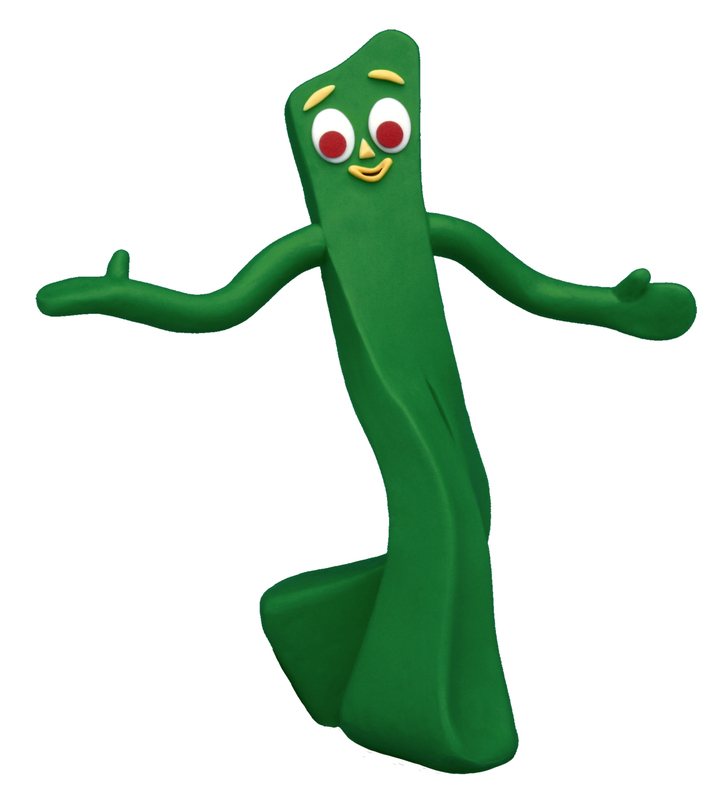 So… as you take steps to make your dreams come true in the music industry, be Gumby, baby! Be flexible, be versatile, and be willing to be creative to make a living doing what you love. But never be a door mat. Find a way to enjoy what you do right now. And if you don’t enjoy what you do right now, do something else.